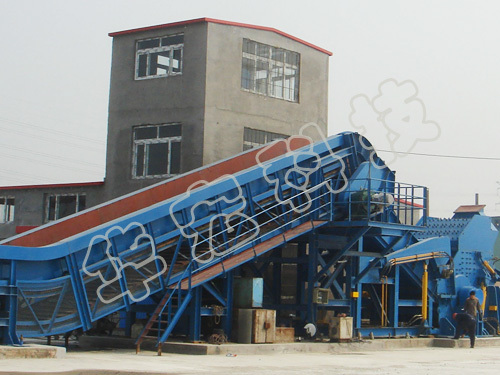 PSX series scrap shredder lines are Suitable for National Circular Economy Park、National Urban Mineral Demonstration Base、Scrap Steel Processing and Distribution Center(base)、Steel and Nonferrous Metals Industry、Scrap automobile dismantling and remanufacturing etc. Scrap Automobile Shell、Low-carbon Light Scrap or Mass、Scrap household appliances, etc remove the paint and other impurities through the Shredder System; and then sort out the ferrous metal、non ferrous metals, non-metallic objects through the sorting system; get density about 1.2t / m³ scrap shredder products. 1. Equipped with cooling spray、dust spray、noise spray system etc to achieve the project’s environmental requirements. 2. Equipped with can be network all-round video surveillance system、automated integrated control system、remote operation and maintenance system to achieve the production of safe and efficient demand. 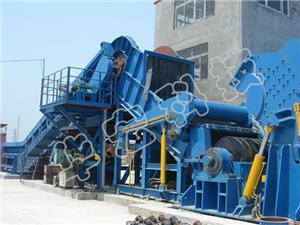 The host of scrap shredder is manufactured by patent technology, is the core equipment of the scrap shredder. 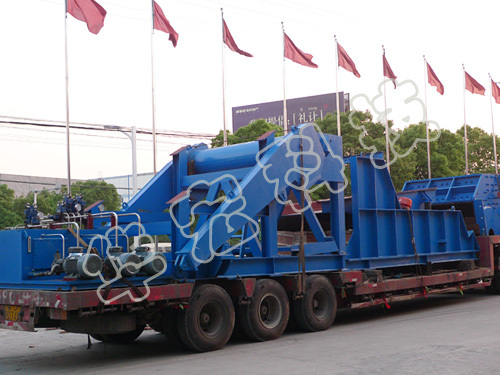 It consists of alloy steel welding, high manganese wear-resisting thicker liner、 spindle rotor components、top discharge door、bottom discharge grille、composite cushion、main motor and connect the spindle etc. 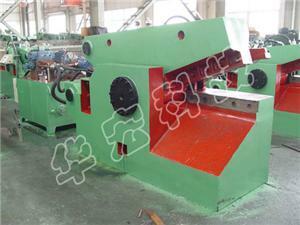 Alloy steel plate is used for welding and stress treatment is removed, the structure is more compact、the strength is higher. The inclination of double hydraulic roll feed is 35 °, double hydraulic roller is made of high wear-resistant alloy material, is used for preloading of medium and large materials to improve the initial density of scrap shredder. 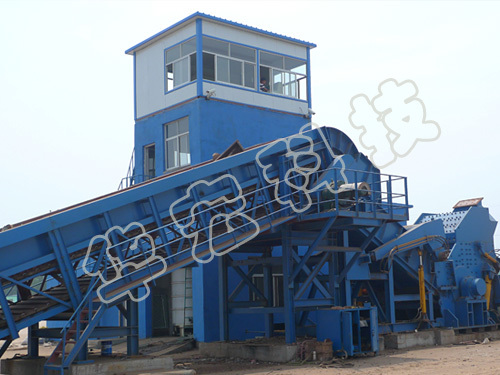 Wrought aluminum crushed material specifications ratio 1、The capacity data of PSX2000 shredder line is actual, the rest of the data of line are all theoretical estimates, just for reference only. Product specifications are subject to change without notice. 2、Equipped support staff rate PSX2000 as an example: such as grasping steel machine feeding, 2 people; forklift feeding, 3 people. 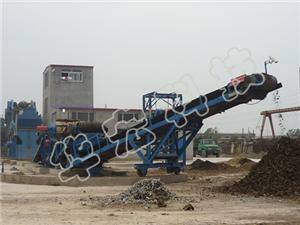 The material part of the finished product transport 1 people, finished goods transport 1 people. The rest can be adjusted by capacity.